Manage, track, and achieve your learning goals — all through a single, powerful solution. Use LearnUpon’s comprehensive features and functionality to effortlessly manage, deliver, and track engaging learning that adds real value to your company. Ensure you and your learners have a corporate LMS that's user-friendly and intuitive. 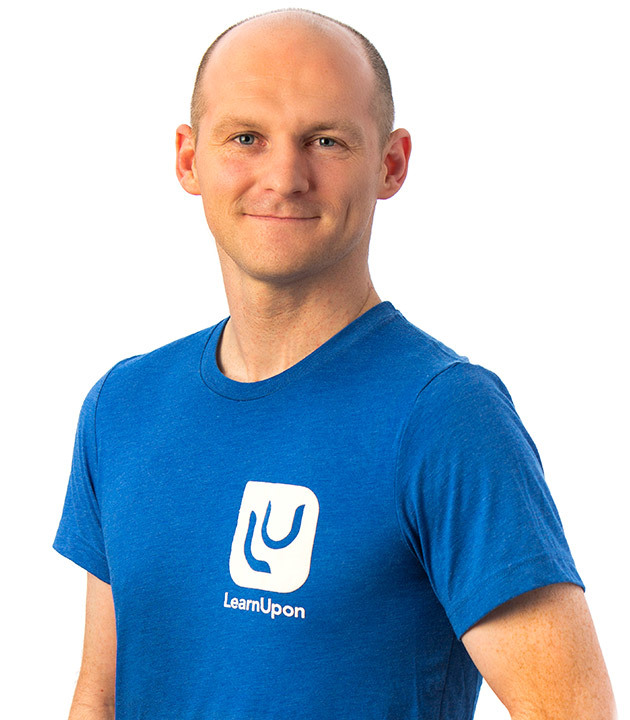 With LearnUpon, you can simply deliver impactful, accessible training. Available 24/7 to support your business, at LearnUpon we’ll never leave you waiting. Eliminate tedious jobs by automating workflows such as enrollments, reminders, reports, and more. Create multiple learning environments for each of your audiences. Create ‘learning paths’ that progress learners through their training or allow self-directed learning. Easily upload your existing files, including video (with tracking), PDF, Powerpoint, SCORM, and xAPI content, etc. Organize, schedule, and track group F2F training, and webinars for a blended learning experience.